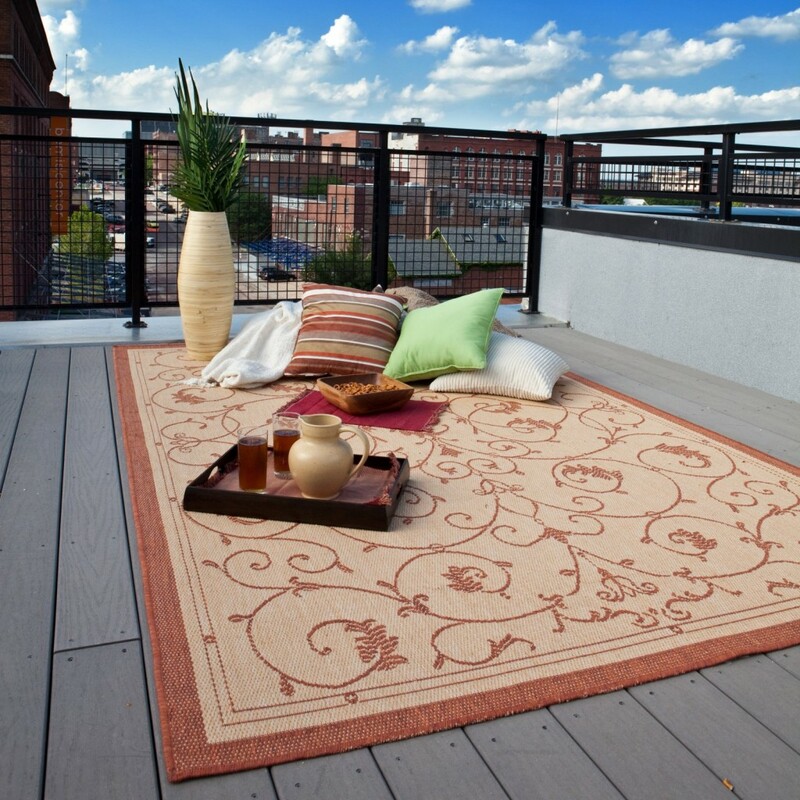 The idea of Outdoor rugs was first introduced to change the dull outdoor spaces into impressive outdoor rooms. 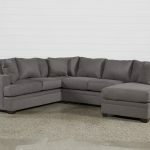 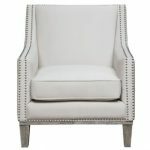 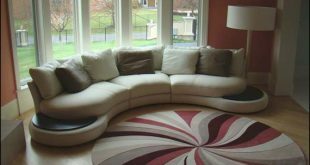 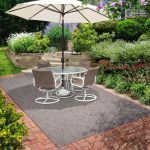 It brought color to the drab exteriors, and could extend the living room into your yard and you could use that space constructively. 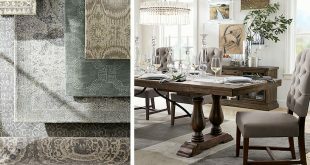 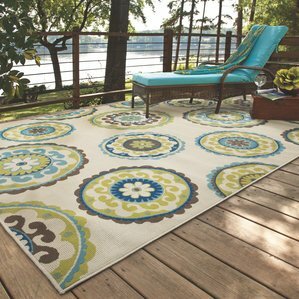 These rugs are available in many styles and sizes and add color and design to your outdoor space. 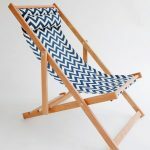 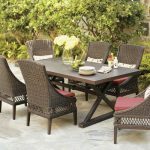 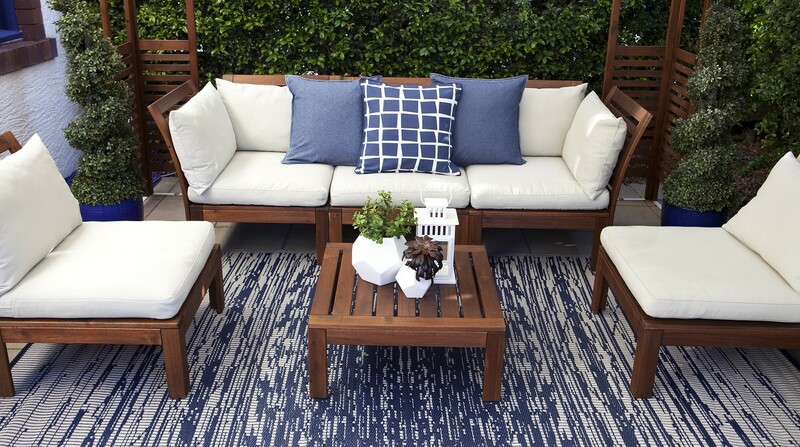 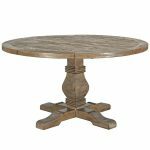 These Outdoor rugs can be used on the deck or patio as they are stylish as well as functional. 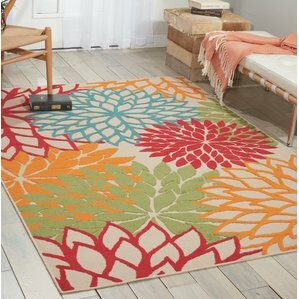 These rugs can even be used indoors also as they are usually lightweight and are made in vibrant colors and designs. 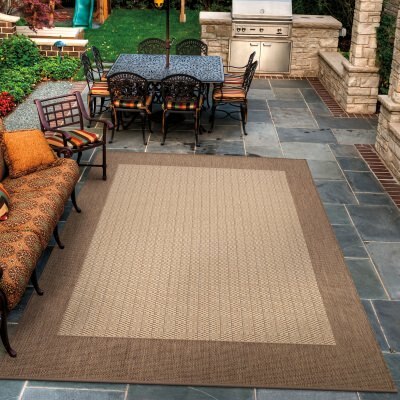 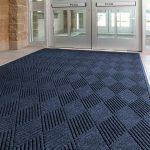 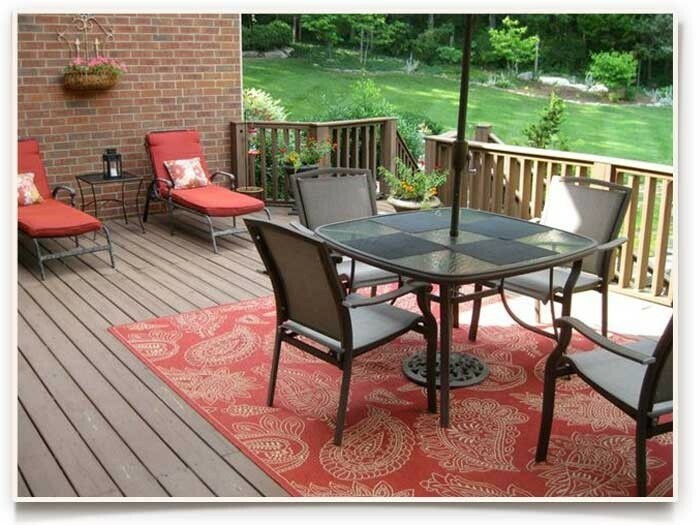 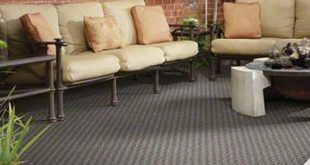 Outdoor rugs are made from polypropylene as it is durable and long lasting as well as stain resistant. 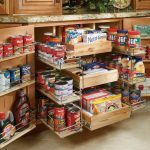 You can just put them anywhere as you need not worry about anything falling on them, be it barbeque sauce or tea or wine. 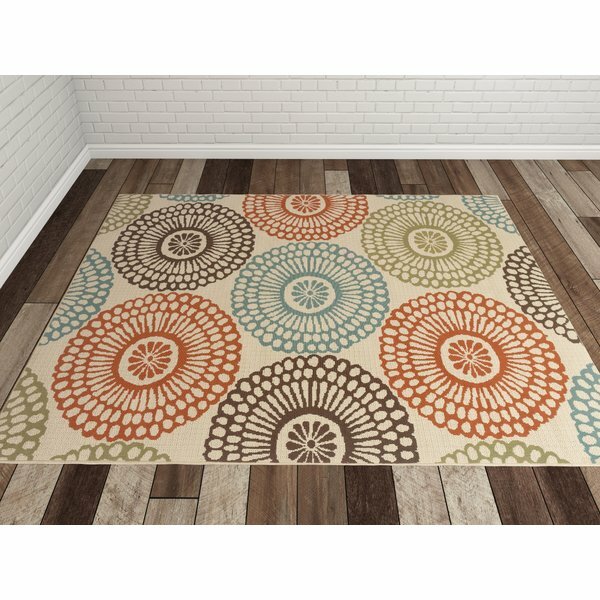 These rugs are so soft that you don’t mind sitting or relaxing on them. 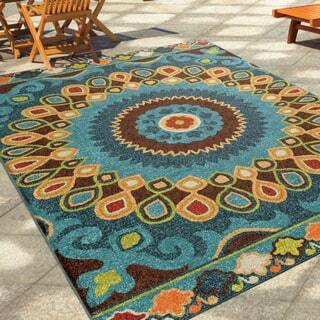 Most of these rugs are resistant to mildew, and they do not fade even if exposed to the UV rays of the sun. 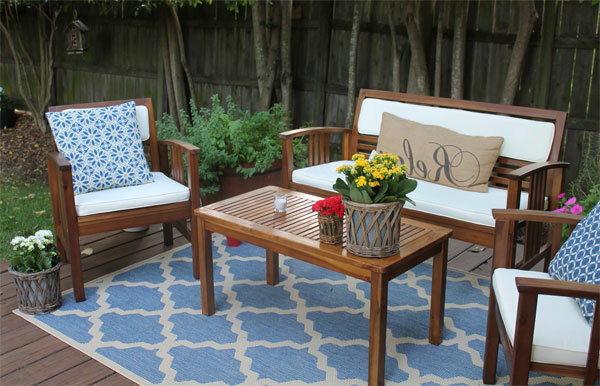 One popular material to make outdoor rugs is bamboo. 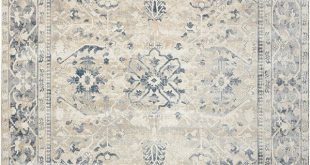 The basic aim is that these rugs need to survive without protection of walls and a roof. 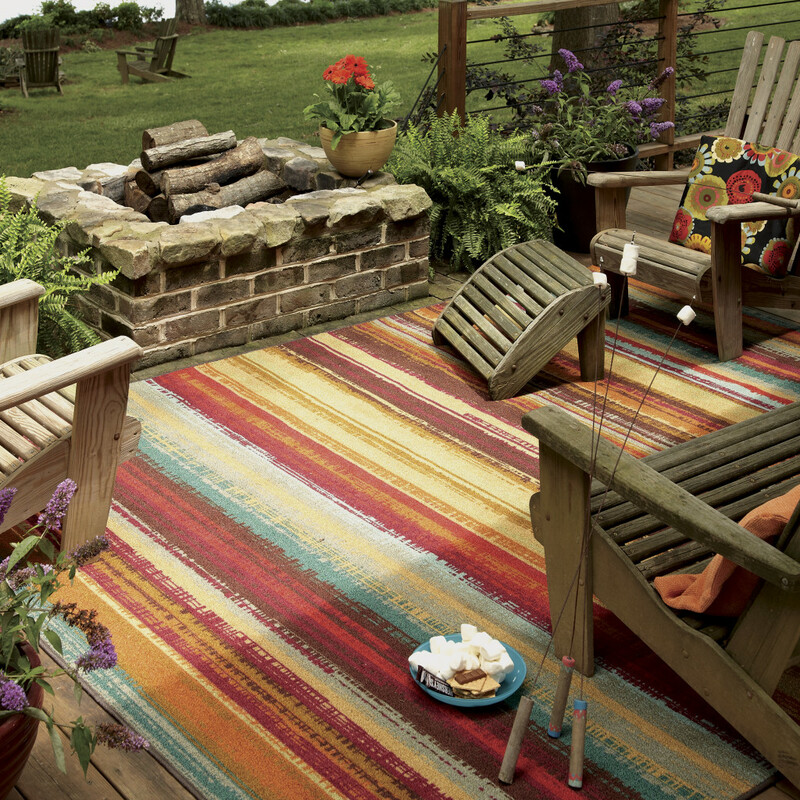 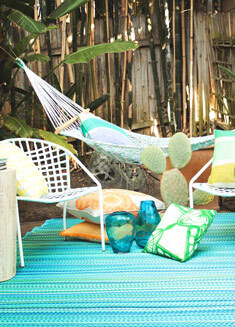 Taking care of outdoor rugs is quite easy. 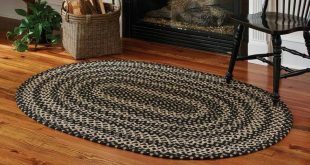 Vacuum these rugs regularly to keep the dirt out of the fibers and sweep the floor under the rug occasionally. 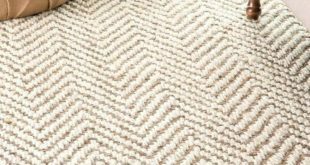 Once in a while wash the rug with soap and water but make sure that the rug is absolutely dry before putting it back. 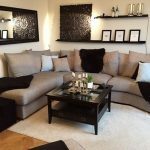 How to select paint colors for bedroom? 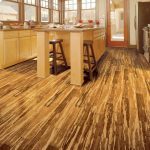 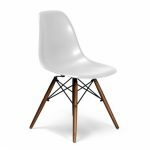 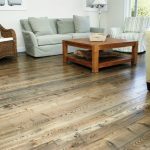 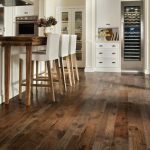 How to maintain natural wood floors?